Hi~~ I’m BEBISARA. Huu…. It’s really dry and my skin is terrible. It might be ticked. but it was not enough to care for moisture. Now, I am offered to review whitening products. 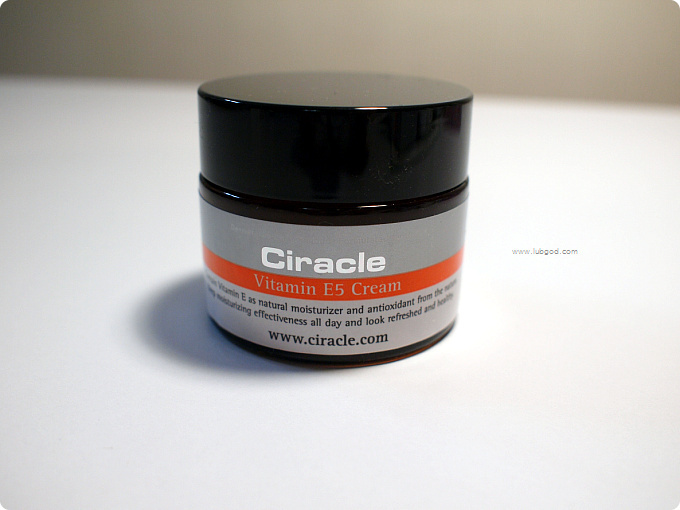 It is CIRACLE Vitamin E5 Cream!!!! It fits my eyes!! 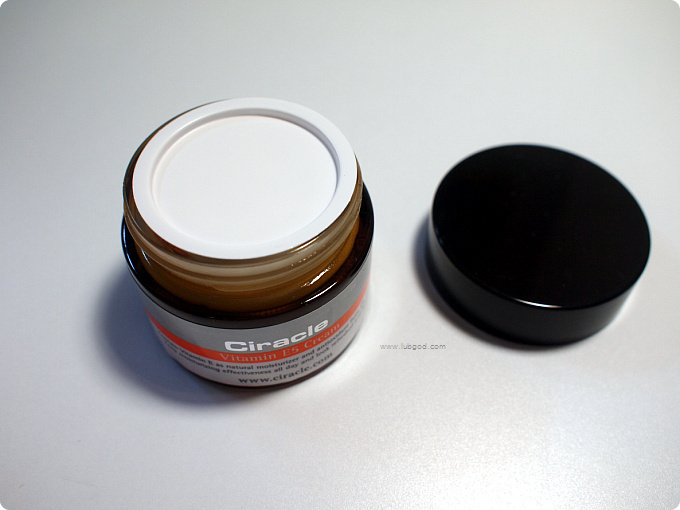 CIRACLE. the brand’s name was big. There was an LOGO!!!!! It looks like a drugs. It is in the brown bottle!! VITAMIN…… It contains E5. 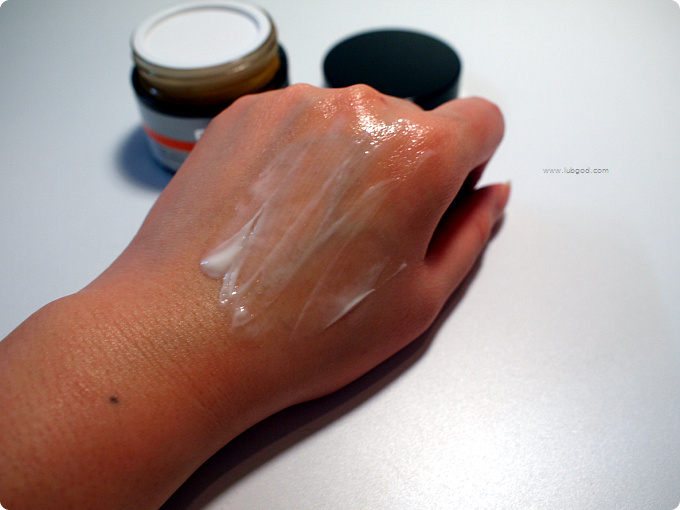 It is a natural moisturizer and natural antioxidants so the moisturizing effect is really long!!! If I open the lid, the cream is always welcoming me. It’s never to miss. It is really white!! It is animated and it offers nutrition so it keeps moisture. It balances oil and moisture. It is really soft and light texture. I just felt it is light. But !!! 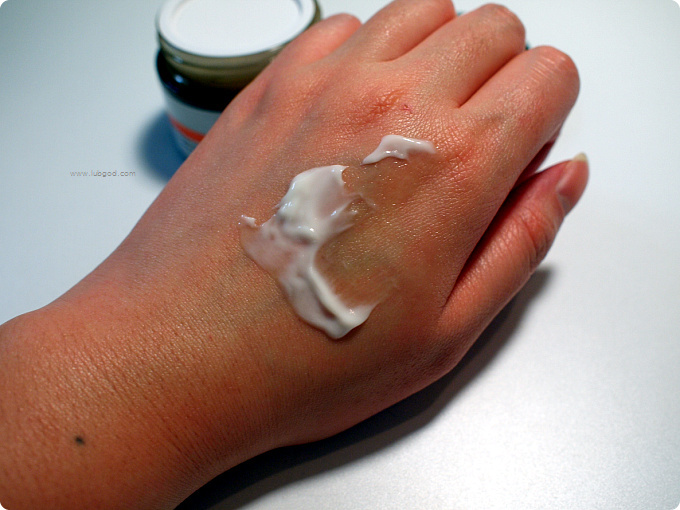 After applying, I felt moisturized. It broke my first impression. 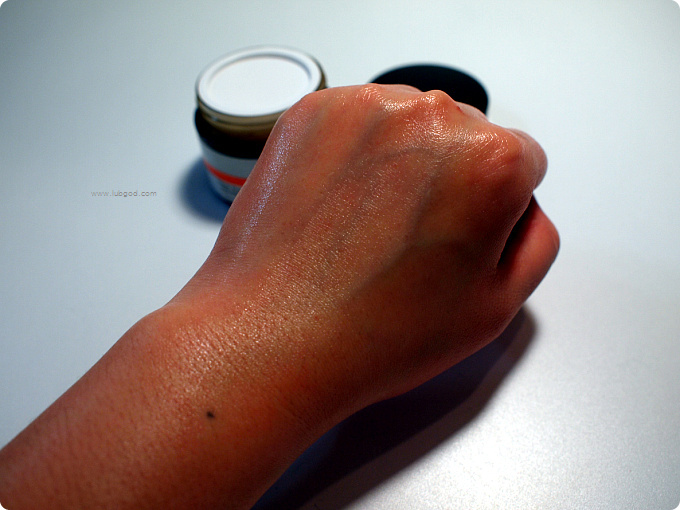 It is really moisturizing than any other products!!! My skin got really bright. It makes my face glittering. 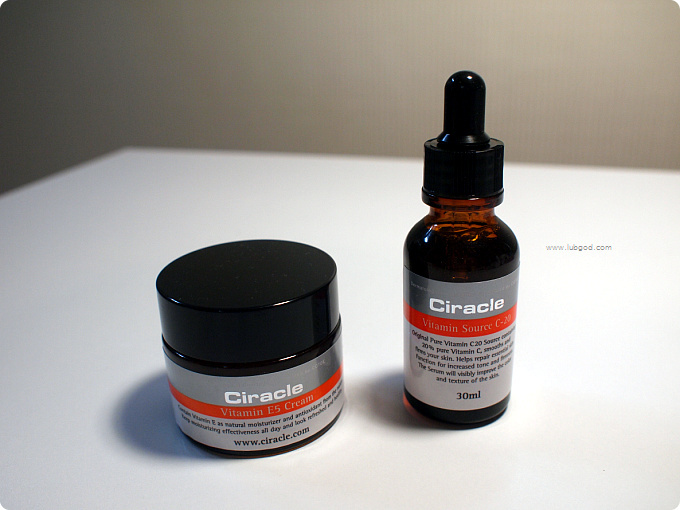 I think it will have an double effect if you use CIRACLE Vitamin Serum together. It will be really effective for whitening your skin!!!! It’s dry season and it is really moisturizing. Good!!! Perfect!!! The most strong trait is the long term of keeping moisture. 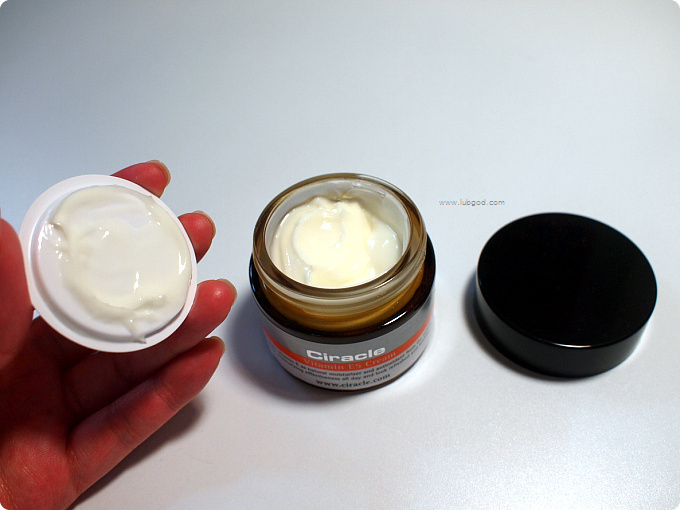 If you are finding whitening and moisturizing products, you are focusing on expensive products. But!!! I really recommend this products to you!!! Avert your eyes to CIRACLE!!!! It is written by BEBISARA from http://www.cyworld.com/lubgod/7452450. 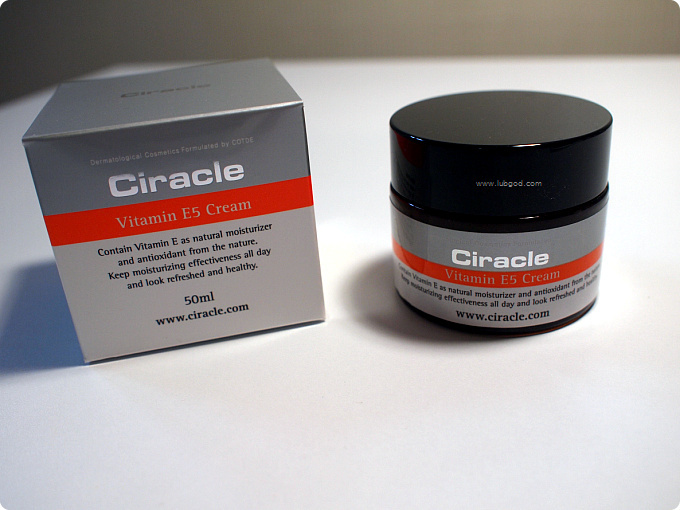 I like Your Article about CIRACLE Vitamin E5 Cream Photos & Review wishtrend.com Perfect just what I was looking for! .